Innate Motion is a global strategy and innovation firm that humanizes business and brands, with more than 350 global brand clients—including Unilever, Kellogg’s, The Coca-Cola Company and many others. Through a bulk marketing partnership, Innate Motion and One World Play Project’s goals were to engage key decision makers within top brands interested in “doing well and doing good” through a purpose-driven play initiative. From November 2015 through March 2016, Innate Motion and One World Play Project launched the “Balls to Give” program, impacting an estimated 15,000 youth through play. Through the collaboration, Innate Motion invited their brand clients to participate in a special initiative. 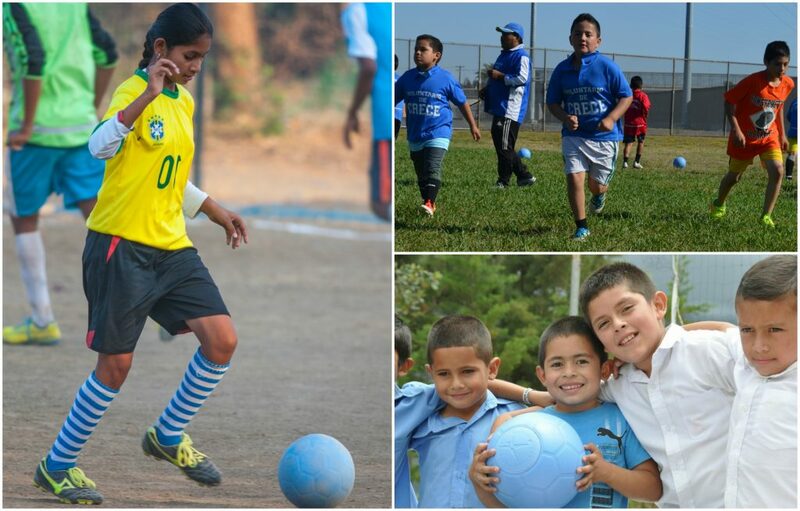 Each client could choose an organization and donate a One World Futbol to that organization. The donations were funded by Innate Motion and hosted on the in/PACT platform. 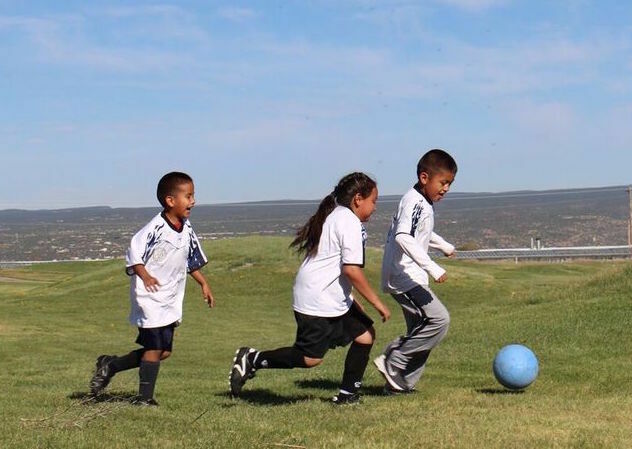 500 One World Futbols were funded and donated to seven recipient partners who are using play to empower and inspire youth.